Right now its June 2016 and we are travelling around Europe checking out what’s going to be trending in weddings in 2016 and 2017. 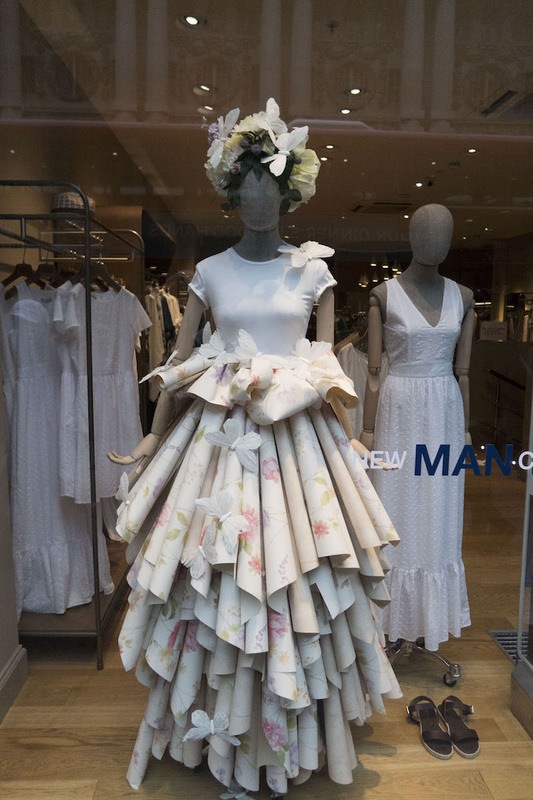 We are on the lookout for dresses, flowers, styling and props that are being displayed in the windows of shops around the hip parts of London, from Oxford Street to Camden Markets. We’re also keeping our eyes open for design and styling inspiration we see in cool street art displays and music from international buskers. These posts will be updated frequently so stay tuned. You can also check out our social media pages on Instagram and Facebook for more. 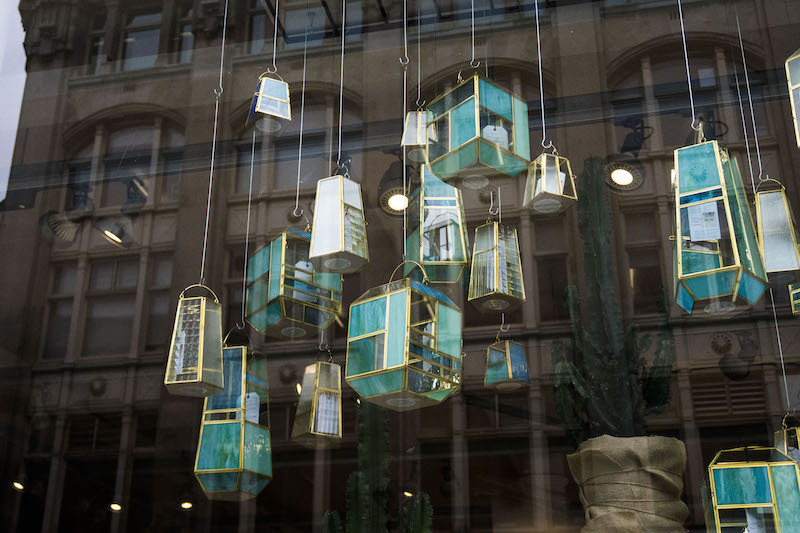 A taste of what’s to come, check out this awesome terrarium light installation and paper cone and butterfly dress from the High Street in Kensington.